THANK YOU to all the members of the Fairview Manor Auxiliary! 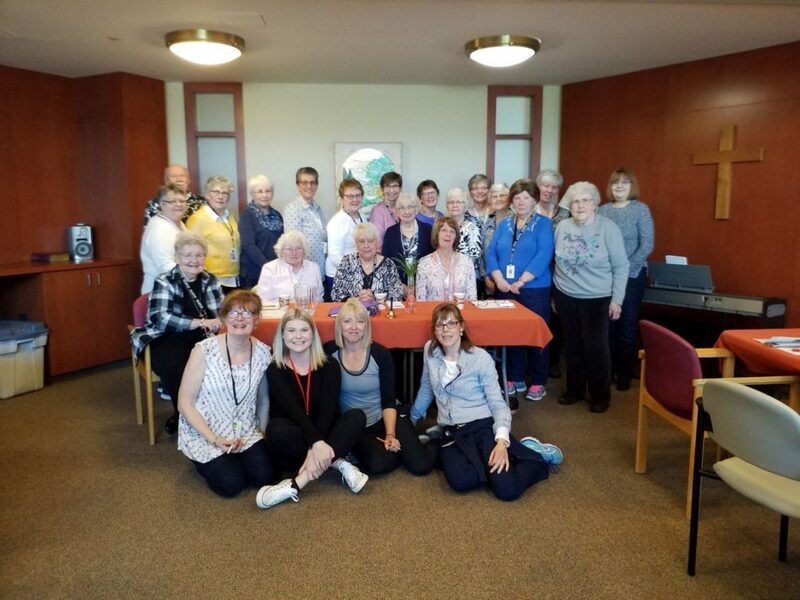 This group of volunteers goes above and beyond when it comes to helping staff, residents and family members of Fairview Manor. Whether its organizing their annual Strawberry Social, helping with BBQ’s, special events or just a friendly visit with a resident, the Fairview Manor Auxiliary is aways there to lend a helping hand!